The bank expects to raise around Rs 800 crore through sale of its stake in non-banking finance company - STCI Finance - and in Sidbi, by the third quarter of the current financial year. State-run Bank of India is looking to raise nearly Rs 1,000 crore through selling stake in some of its non-core assets and real estate properties. The lender has also lined up some of its real estate assets to sell and expects to raise nearly Rs 200 crore through the sale, a source said. The lender holds 29.96 per cent stake in STCI Finance, while it owns 2.84 per cent in Sidbi. "The bank is planning to sell its entire stake in STCI Finance. It expects to raise around Rs 500 crore from the deal," the source said. The government-owned bank is hoping to raise another Rs 300 crore through the Sidbi deal, he said. It has already appointed nine merchant bankers to scout for potential buyers. Last year also, the public sector lender had planned to sell its stake in STCI Finance but dropped it after the bids received were below expectations. STCI Finance is a systemically important non-deposit taking NBFC, offering loans in the areas of capital markets, real estate, corporate finance and structured finance. It has two subsidiaries - STCI Primary Dealer and STCI Commodities. The Mumbai-based bank had raised Rs 540 crore in June 2016 by selling 18 per cent stake in its life insurance venture - Star Union Dai-iche Life Insurance. Currently, the bank owns 28.96 per cent, while the Union Bank of India and the Dai-ichi Life Insurance hold 25.10 per cent and 45.94 per cent respectively in Star Union Dai-ichi Life Insurance. 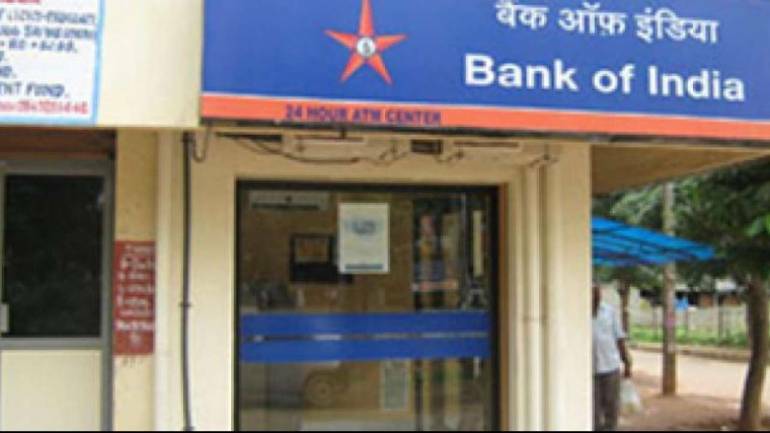 In the quarter ended June 30, 2018, the bank reported a 8.44 per cent increase in its net profit at Rs 95.11 crore as against Rs 87.71 crore in the year-ago period. The bank's gross non-performing assets stood at 16.66 per cent, while net NPA was at 8.45 per cent.